The official clan of Salt Free Guardians! "We have been here since the beginning. We have endured the long, cold night many times before and have never faltered. We are the Keepers of the Flame. We are the Guiding Light in the Darkness. We are the FIRST to FIGHT and the LAST to FALL! We CANNOT be BROKEN! We are THE ALPHA DOGS!" Welcome to our family! 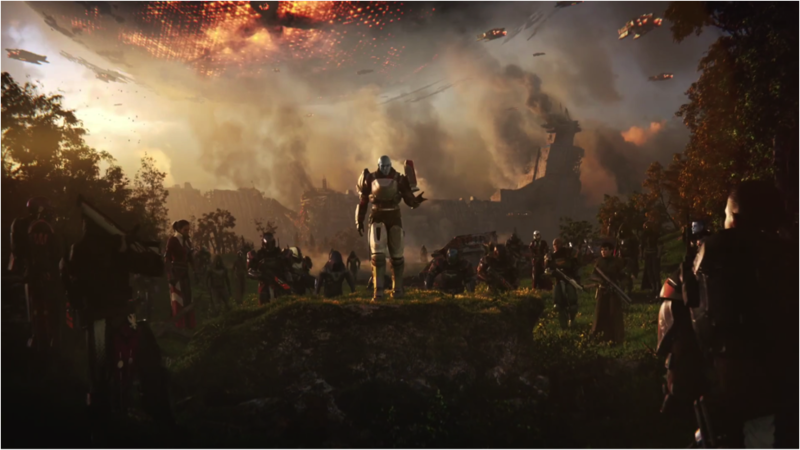 We're just a bunch of guys who try to emulate the heroic actions of our father, Cayde-6. Expect a lot of laughs and shenanigans as we retrace the paths of old and retake our Light from Gary, or Glen, or Gil, something with a G... and pick up a ton of loot along the way! Most members live in the Eastern Time (US & Canada) time zone. Our average age is 17. Headsets/ Mics are strongly preferred. If that sounds like you, join us! This is the 100 group page for the Clan Taken Liberties. We are a PS4 clan made by a group of D1 vets. Welcome toTaken Liberties formerly the puppy protection squad (mission accomplished the pups are safe from Ghaul now.) If you are new here, say 'hi' in chat, join games and have fun! if you need to do something but don't see a game, create new gaming sessions and ask for help if you need it. Have fun, be friendly, be polite and lets kill bad guys. If you are interested in joining the clan you can search us on bungie.net or drop me à message on psn for an invite. 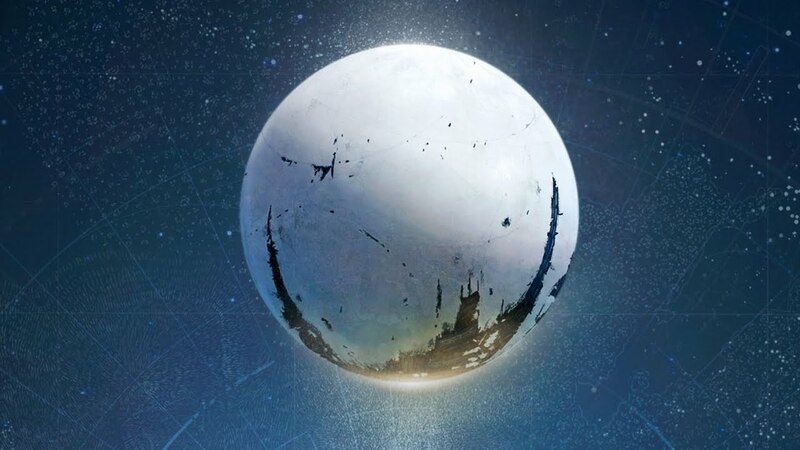 The 7th Planet is a Destiny 2 discord server looking to recruit new members! We're all share love and excitement for Destiny and would love to gather others that share this feeling with us. Not going to lie, at the moment things can be a little stale inside the server, outside of peak hours, finding people to play with without using services like the100 can be a little bit tricky. We want this to change. We want all kinds of players; if you don't play that much, that's fine, but if you love the game and want to play it to your heart's content, that's perfect too. The benefit of a discord server is there's virtually no limit to how many people can join, so anyone's welcome! While not all of you will be able to join our Destiny 2 clan, we will have our medium, a place where everyone can gather around and talk about the game, schedule raids, and chill out while playing some crucible. Who knows, maybe we'll create branch clans in the future for new members. This is a UK based community clan and is open & free fo everyone who would like to join. We also have a clan of the same name on the BUNGIE website which again is open to all guardians. 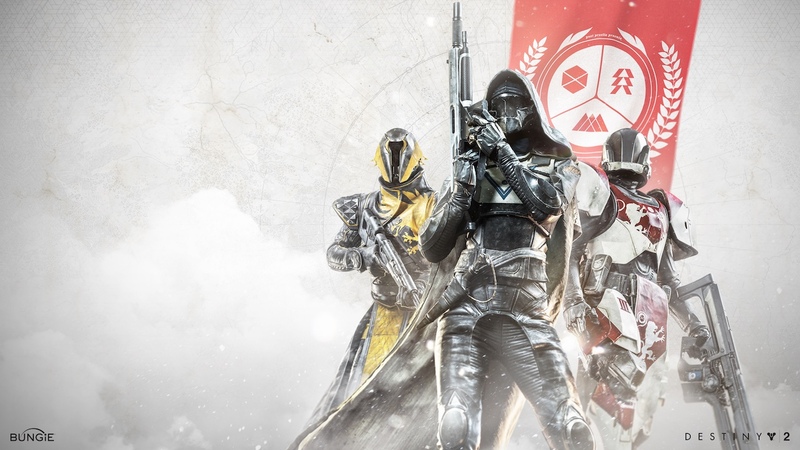 Our members have good communication and are mainly PVE guardians, we like to raid, patrol and help one another with quests etc.. PVP does come into it like Iron Banner & daily crucible games but we are mainly PVE.. Thank you for taking interest and joining our group.. Most members live in the London time zone. Our average age is 43. Headsets/ Mics are strongly preferred. If that sounds like you, join us! Most members live in the London time zone. Our average age is 25. Headsets/ Mics are strongly preferred. If that sounds like you, join us! Most members live in the Eastern Time (US & Canada) time zone. Our average age is 16. Headsets/ Mics are strongly preferred. If that sounds like you, join us! Most members live in the Central Time (US & Canada) time zone. Our average age is 48. Headsets/ Mics are strongly preferred. If that sounds like you, join us!